The most well constructed driveways last for 20 years or more, so early signs of wear and tear can indicate that your driveway may not have been designed or built correctly. 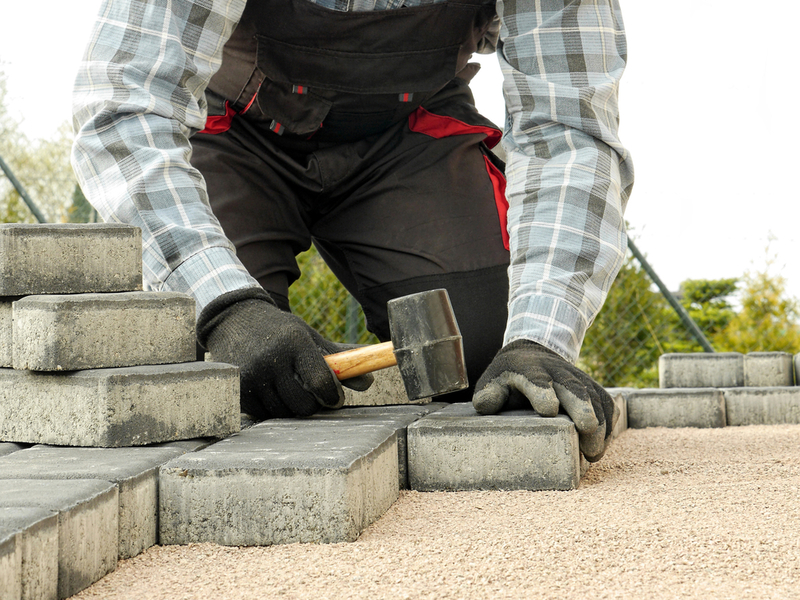 There are certain things you need to be aware of when constructing a new driveway, so we’ve compiled a short checklist to make sure it’s made as well as it can be. If the subgrade, or base of the excavated driveway, isn’t compacted before the basecourse of your driveway isn’t laid, it can impact the flow of precipitation. This can have detrimental effects on the driveway for years to come. The basecourse has to be level. One of the best ways to make sure this happens is to compact 15cm of roadbase or crushed sandstone material underneath with a vibrating roller. With a paved driveway, sand is one of the best materials to use under the basecourse. Two coats of cold seal tar, or bituminous emulsion, should be laid in between the basecourse and a layer of gravel. Nepean River gravel and blue metal can be especially handy for this task, as gravel or aggregate materials that don’t generate dust are essential. Top this layer with another layer of gravel after the final coat of tar, in order to create a sophisticated, polished look. For other driveway finish materials such as brick, bituminous concrete, concrete rock or pavers, use the same base preparations for the perfect driveway. Another essential factor to consider in the construction of a driveway is drainage. A drainage system with either pits, or sumps (which are pre-cast concrete pits) should be installed in the driveway, with a grate covering. At the bottom of the pits, a 15-30cm plastic pipe should be installed to carry water away to a stormwater drain. Ensure this pipe is raised off the pit, so that water will actually drain away, and prevent fallen gravel from blocking the pipe.